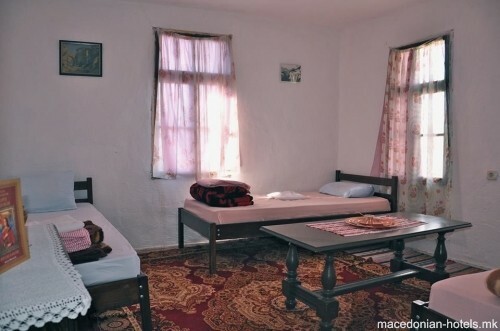 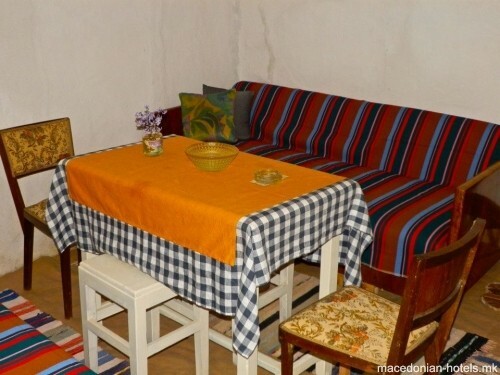 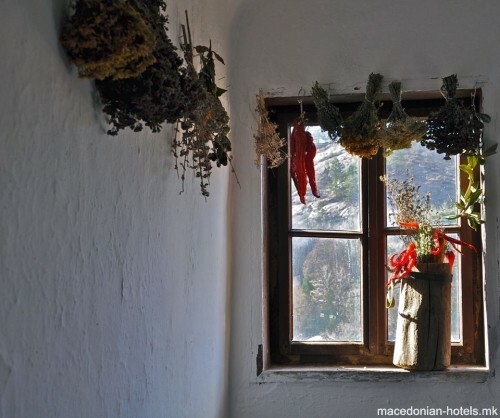 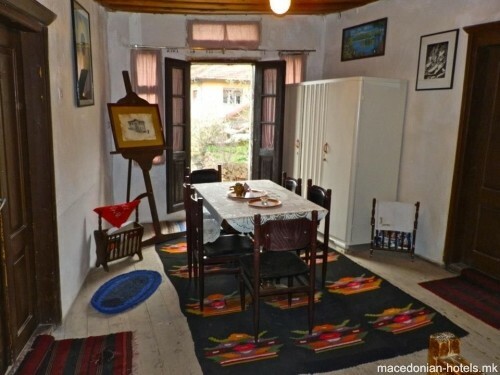 If you want to experience the long tradition of Macedonian village life and have an authentic holiday in an idyllic Macedonian town, then visit Shancheva Etno House in Kratovo. 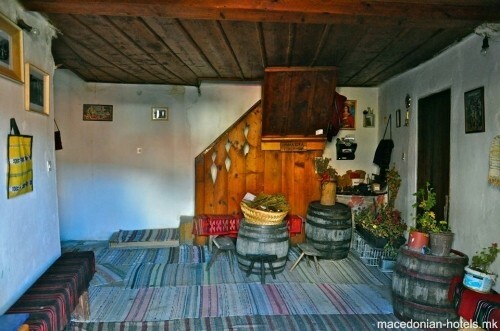 Shancheva Etno House is more than 300 years old preserved, traditionally built with authentic architecture house in Kratovo that blends in perfectly with the idyllic surroundings. 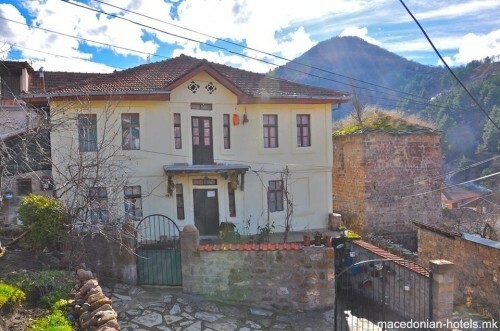 0.13 km distance from Kratovo main square. 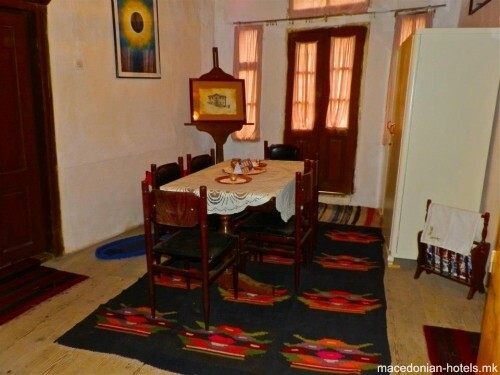 Online booking unavailable for Etno House Shancheva.